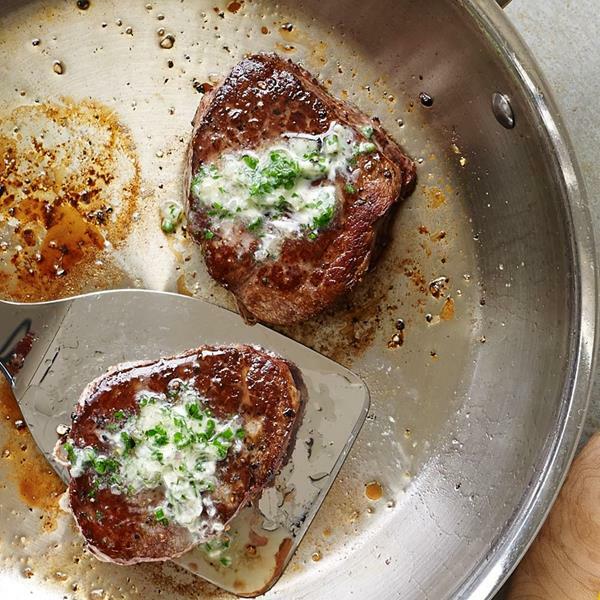 August 13th is National Filet Mignon Day and there was no way I could just let the day pass without some sort of recognition! 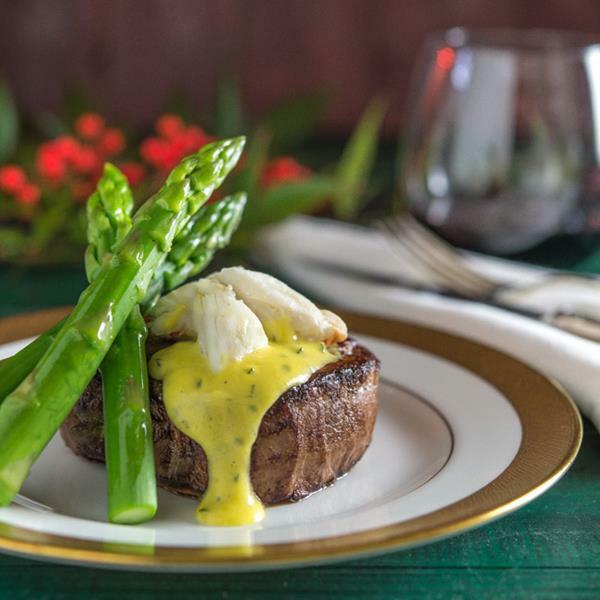 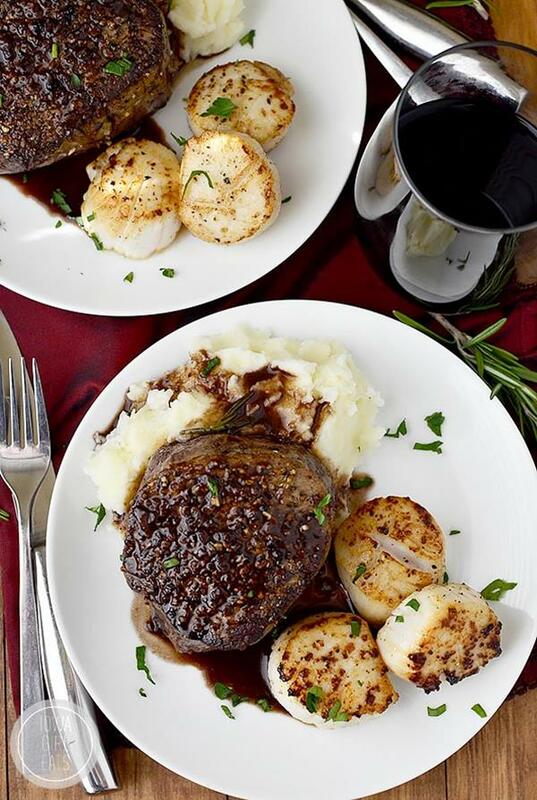 While checking out recipes to enjoy on this fabulous food holiday I came across several mouth-watering recipes for Filet Mignon that I had to share. 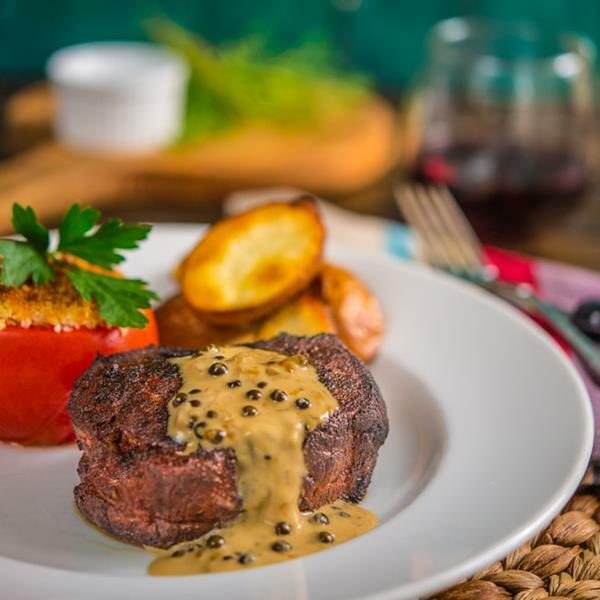 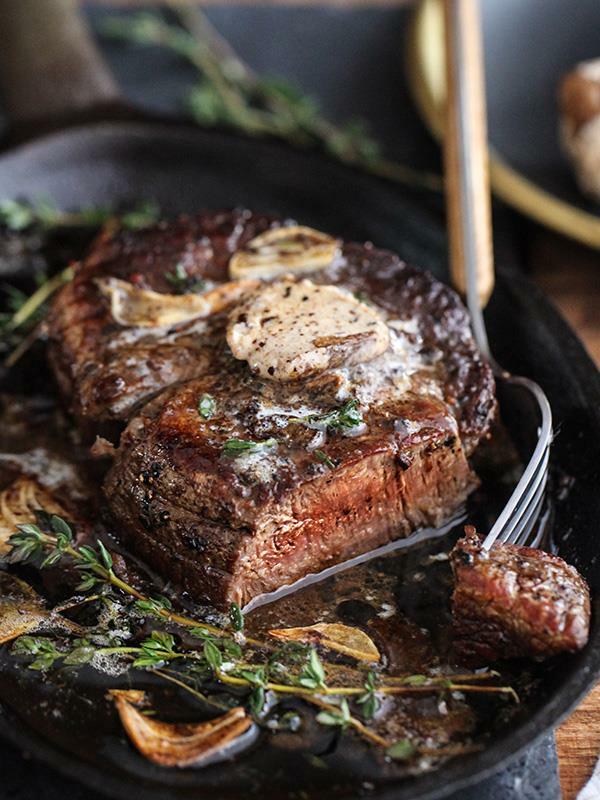 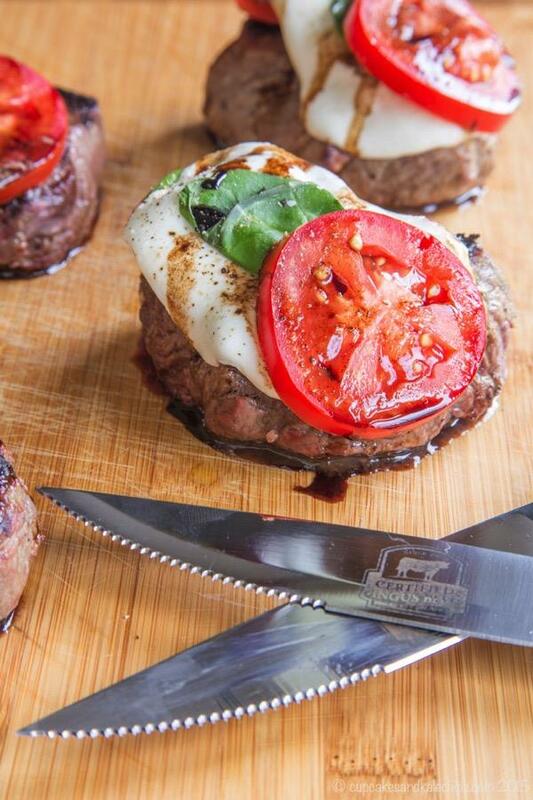 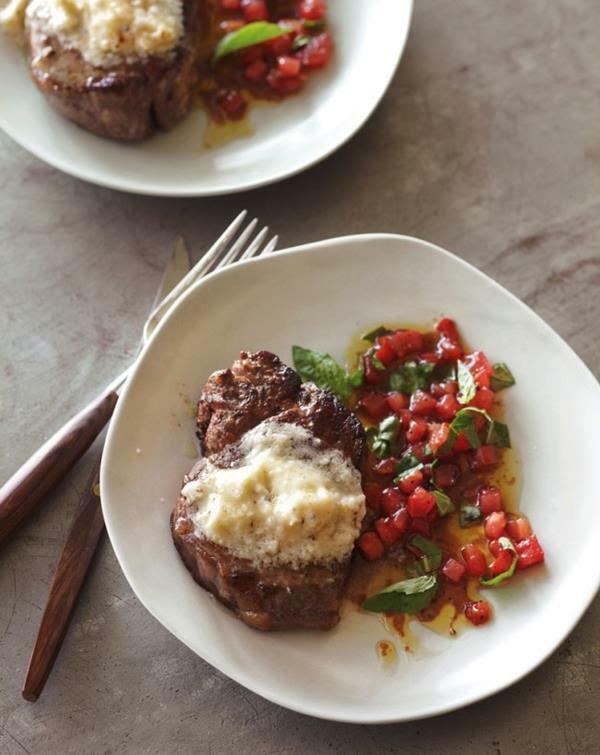 Although I usually prefer my steak to only be seasoned with sea salt and ground black pepper - I would be more than happy to enjoy any of these 8 Delicious Ways to Celebrate National Filet Mignon Day!